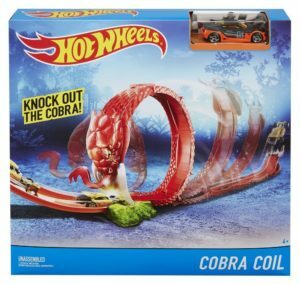 Looking to buy Hot Wheels Themed Cobra Coil Trackset? Amazon is selling Hot Wheels Themed Cobra Coil Trackset, Multi Color at Rs 349. So, hurry up!! How to Buy Hot Wheels Themed Cobra Coil Trackset, Multi Color at Rs 349?